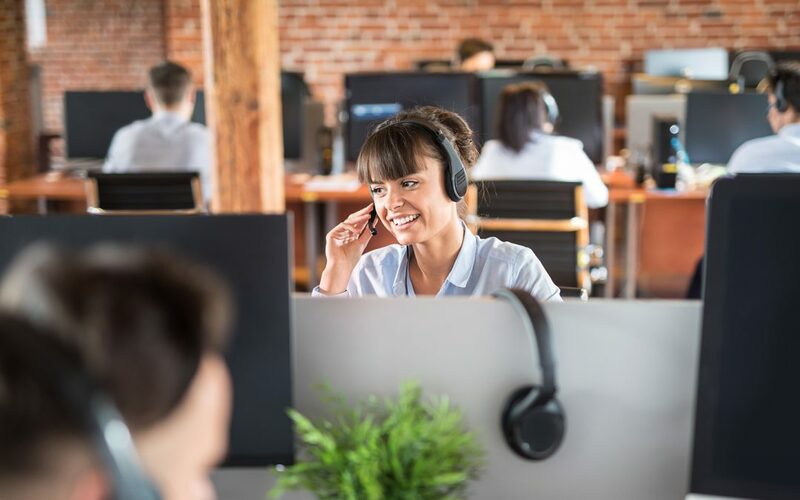 Call center outsourcing companies may appear all the same on the surface, so it’s important to tease out the differences. EPIC Connections has helped companies across many industries seamlessly navigate the outsourcing partner selection and RFP process, identifying potential contenders and narrowing the list at every step of the process. Here is an eight-point baseline criterion to help you quickly evaluate companies and distinguish leaders from laggards. Will your account be one of your partner’s top 10 accounts or will you be completely irrelevant? The answer could mean a drastic difference in the quality of the relationship. Size alignment is critical. Large, tier-1 international outsourcers serve the world’s biggest brands, while mid-size, tier-2 outsourcers serve large and mid-size brands. Small outsourcers serve narrower markets. Understand how you fit into their client portfolio and size-match. Ask about the company’s revenue, debt, cash reserves, EBIT, or CAGR. Seek out those who are financially healthy and poised for growth with proactive investments. Companies that have cash on hand are better suited to handle natural disasters or other calamities in today’s unpredictable world. Understand their service delivery countries and locations, and consider companies that offer variety. You don’t want to get pigeon-holed in their operational gap if it’s not a good match, and you may want to scale across more locations later. Your partner should be versed in explaining each location’s strengths and weaknesses and should take a consultative approach to map your needs to the best market. 4. Call Center Facilities: Would You Work There? Call center facility photos say a lot, because first-class facilities boost recruiting, employee retention and ultimately success. If they don’t want to share photos of their sites, consider it a red flag. They should make proactive investments in space and have the capacity and readiness to take on your program. Finding or building out space only delays the launch. The best providers can demonstrate that they are their clients’ preferred partner, because many compete head-to-head against eachother in stack rankings. Leadership awards also reflect engagement in contact center industry events and analyst relations communities where best practices are actively exchanged. When a major brick and mortar retailer was unsatisfied with their current outsourcing partner, executives partnered with EPIC Connections to guide the company in finding a new partner and new location. The engagement reduced their RFP process by an estimated 3 months and provided best practices in RFP administration, technology requirements, location selection, partner pricing models to save costs, and partner management structures to ensure KPI performance. Call EPIC today and put contact center veterans on your RFP team.